Our Dowagiac office is a little more "high-tech" and this offers a little more convenience for our patients. 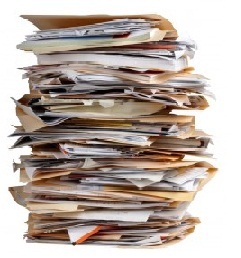 You may notice that we are a paperless office. You won't see charts all over the place. We're saving trees! And we are able to communicate quickly with other specialists when needed because we can send X-rays and information electronically. We are also able to quickly communicate with insurance companies and even patients via the internet. However, please be assured that all information is thoroughly protected.